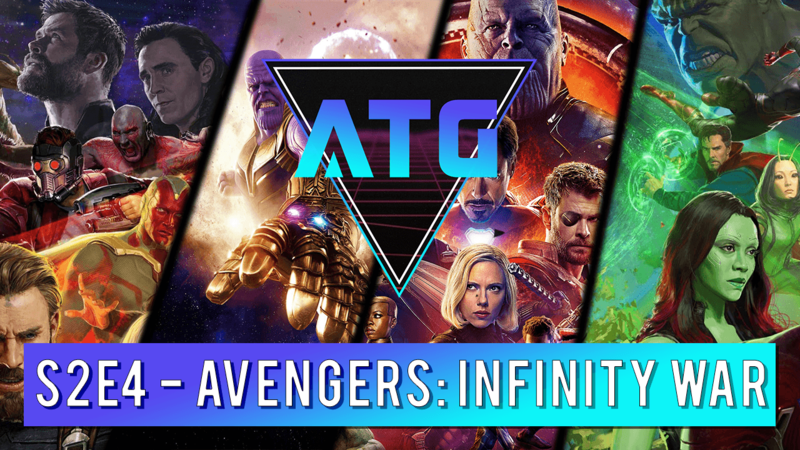 Today the Geeks, explore the cosmic universe of Avengers: Infinity War! We share our thoughts, favorite moments and all the things that blew our minds! Ten years in the making and 18 films later, the Russos give us everything a die hard Marvel fan could ever want! What surprised us the most, how do we dub this cinematic event, how do earth’s mightiest heroes respond?